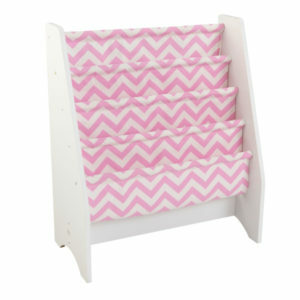 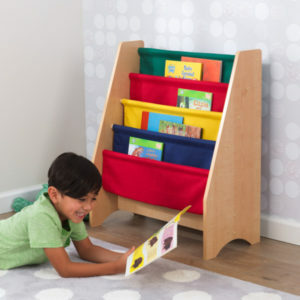 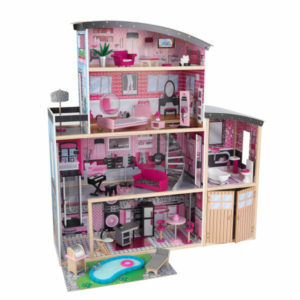 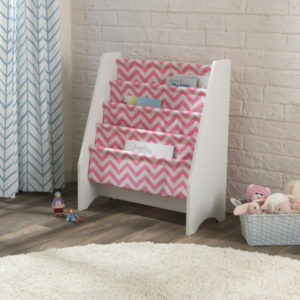 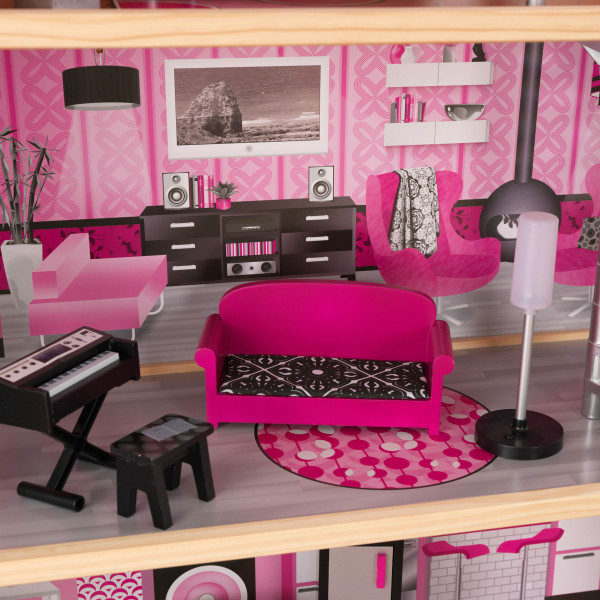 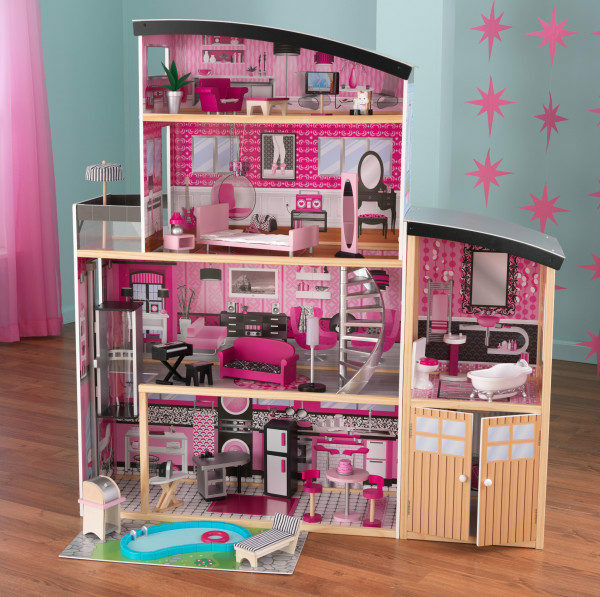 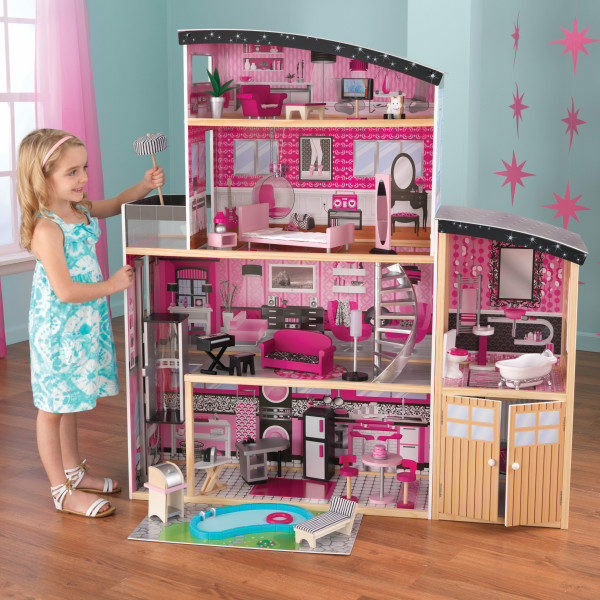 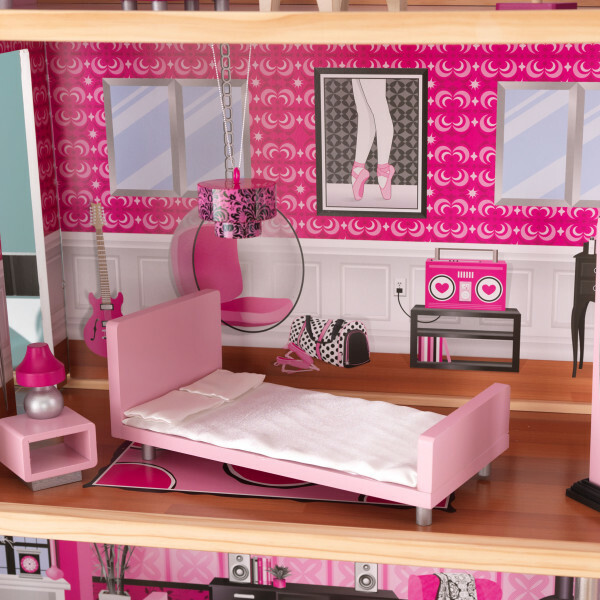 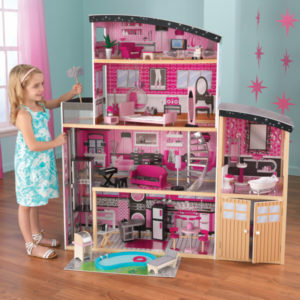 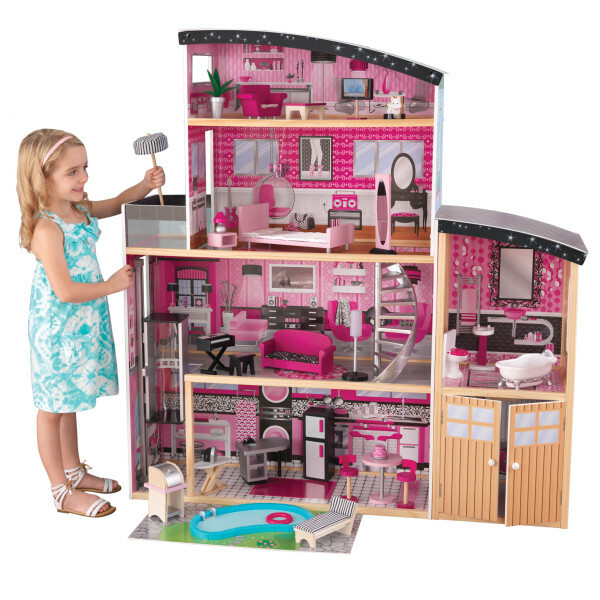 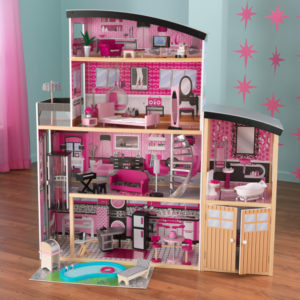 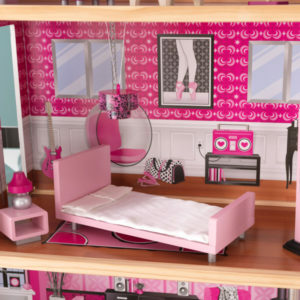 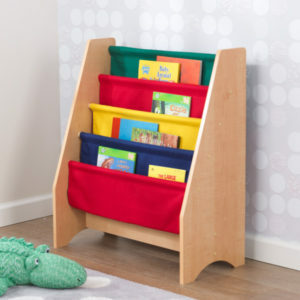 Our KidKraft Sparkle Mansion Dollhouse is a glamorous and modern take on traditional play. Standing over four feet tall, this dollhouse features six rooms and two outdoor spaces including a balcony and expanded backyard complete with swimming pool. 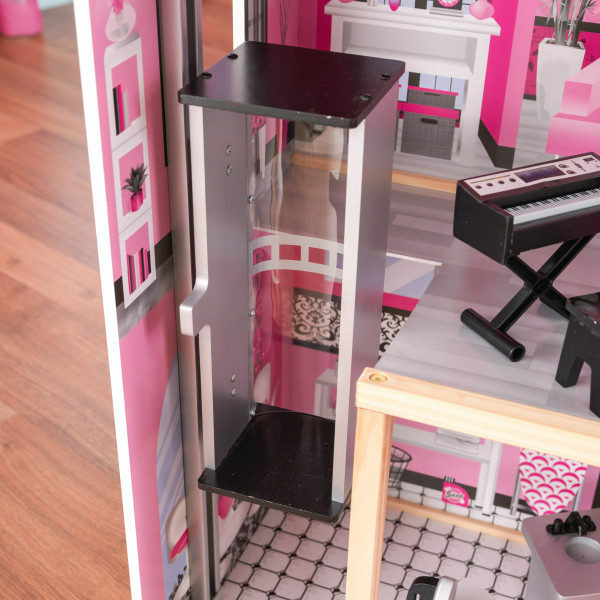 A gliding elevator brings dolls from the first floor to the second, and the attached garage features doors that open and close. 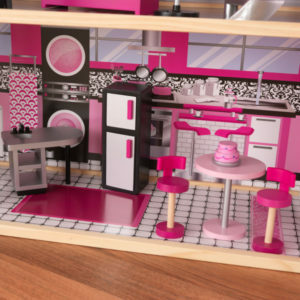 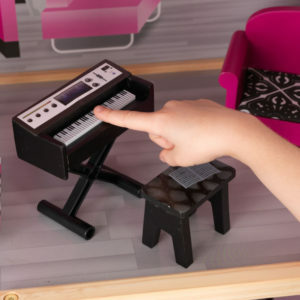 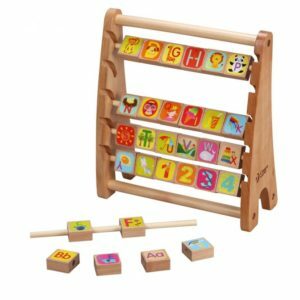 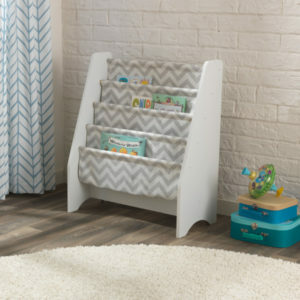 The included 30-piece hand-painted accessory kit features modern-looking appliances and furniture perfect for 12-inch dolls. 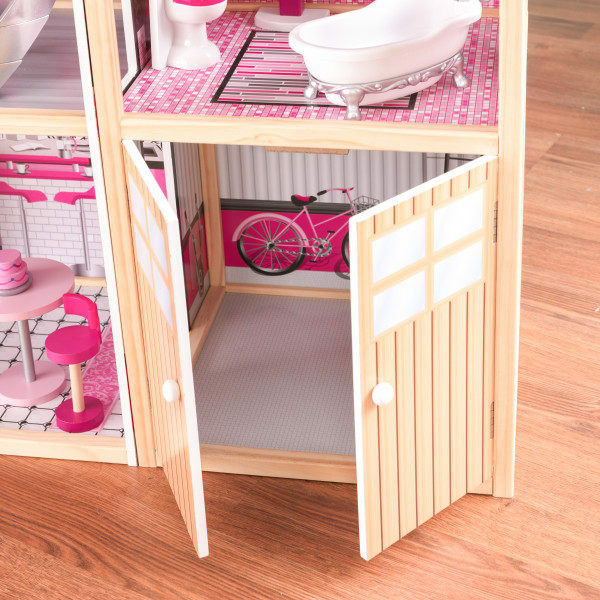 Richly detailed artwork makes every panel pop with modern flair.